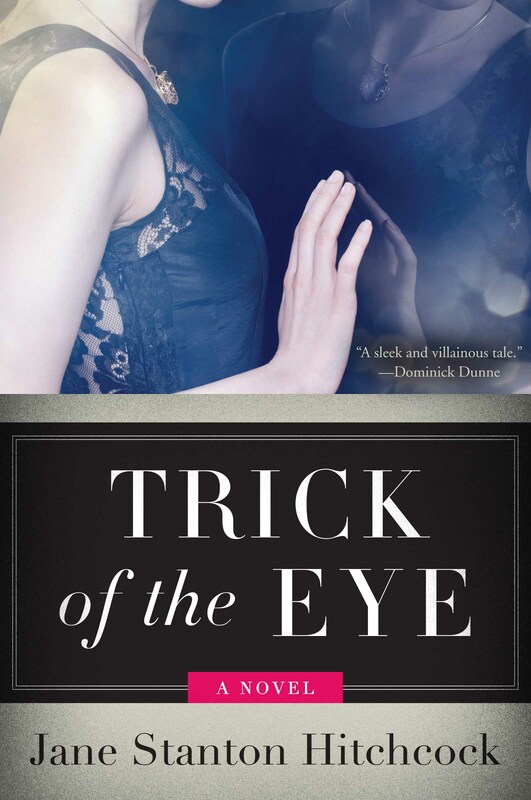 Another high-society thriller from Jane Stanton Hitchcock, Trick of the Eye is a tale of art, intrigue, and murder in a world where evil tarnishes privilege and nothing is what it appears to be. Trompe l’oeil artist Faith Cromwell is hired to paint the famed ballroom of an opulent Long Island estate, but her patron is obsessed with the long-unsolved murder of a daughter, and soon Faith begins to piece together the details of the grisly, shocking crime. The deeper Faith delves into the house’s mystery, the more she realizes that she has inadvertently stepped into the starring role of a bizarre, and quite possibly fatal, charade. Like Social Crimes and One Dangerous Lady, Trick of the Eye is another highly sophisticated and deeply compelling mystery from master writer Jane Stanton Hitchcock.